Rice and beans for Ashkenazim on Passover? You could be lucky too. While many Ashkenazim (Germanic or Eastern European Jews) have long considered Sephardim (Spanish/Mediterranean Jews) or Mizrahim (Middle Eastern Jews) lucky for being able to consume rice on Passover, this staple grain may soon be accepted for them as well. As the American diet continues to change (where individuals can choose to be gluten-free, dairy-free, vegan, or vegetarian) there has also been an ongoing debate in the Ashkenazi community about whether to start accepting kitniyot into the weekly Passover diet. Kitniyot (from the Hebrew word for “little things”) is a general category for such foods as legumes, pulses, corn, soybeans, peas, poppy seeds, and even rice, that like chametz (cereal grains such as wheat, or processed foods containing cereal grains such as cake or pasta) have been forbidden by Ashkenazi rabbis for centuries. (While many in the Sephardic world do consume kitniyot, it really varies region to region, such as Moroccans who generally do not consume rice, but may have chickpeas and fresh green beans). Because of today’s stricter labeling and processing requirements, it’s difficult to defend the tradition based on the possibility that a food product could have been contaminated, and the rule against kitniyot is not written in the Torah. and the changes that some rabbis in the conservative movements are making. And another regarding the legality of quinoa. 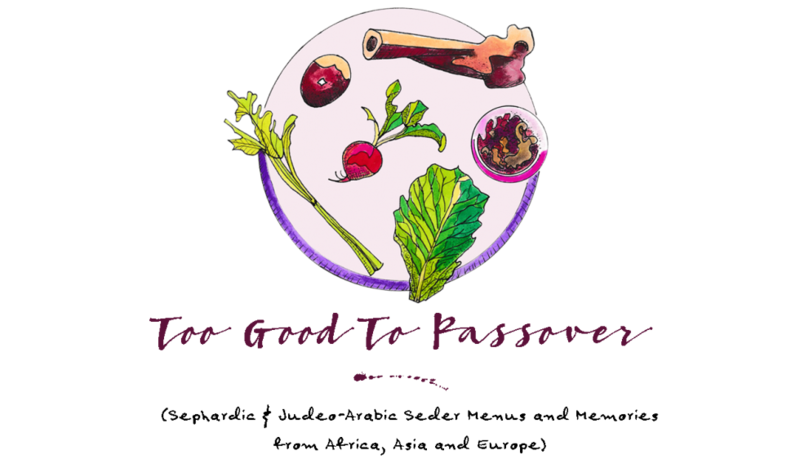 Passover Cooking in December: Finding time to write and test the recipes. (Notes: Sounded easy to do, but it was a total disaster! Chickpeas were popping and oil was flying all over the kitchen. A total mess to clean and I burned my fingers and even shoulder in the process. (Comments: Also very successful. I baked the eggplants in a 350 degree F. oven for 45 minutes, but I think I prefer to broil them since it’s much quicker and the eggplants obtain a more charred, smokey flavor. Trick is to cook the onions and tomatoes before mixing in the eggplant and cooking off any extra liquid. Make sure that the eggplants are mashed well with fork. Did you know? : The myth that ALL Sephardim eat rice. 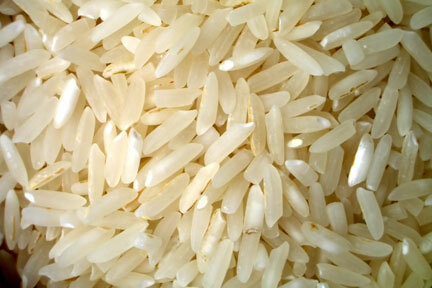 Did you know that some of the most Sephardic of Sephardim simply do not eat rice at all during Pesach? Yes, it’s true! Recently I interviewed a woman (thank you FaceTime!) straight from her Gibraltar apartment who informed me that while all other kitniyot (such as beans, chickpeas, peas, string beans) were permitted during the holiday week, rice simply was never something that they would eat. I was surprised, and said to her, “But Spain is right there, and Spanish is one of your main languages. Surely you are just about as Sephardic as it gets! ?” After speaking with so many Jews from all over the Middle Eastern, Mediterranean, and even Asian world, I have come to realize that this Ashkenazic belief is not completely true. 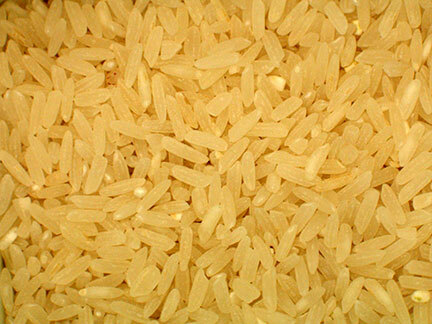 While most non-Ashkenazim do eat rice, there are still many that never did and still do not. The reasons are not clear, but it seems that those communities who had rice as a staple in their diet going back centuries were most likely permitted to consume rice for Passover (but not without it’s strict sorting and cleaning requirements). Another reason may have had more to do with the local rabbi at the time, and his final decision (which could have been based upon several interpretations of the laws of kashrut) as to what was considered chametz. QUESTION: Any other Sephardim out there that don’t eat rice? Let me know! The reason that I have decided to group Bukharia and Afghanistan together into one chapter is because it is not so clear to me as to which dishes are purely Afghani, and which ones are Bukharian. 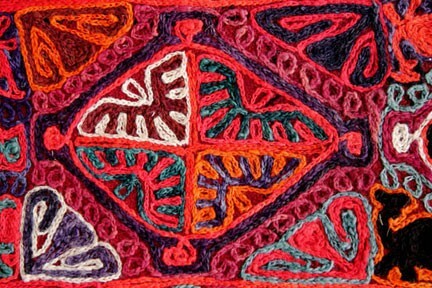 Since so many of the Central Asian Jews were traders along the Silk Road moving in and out of these two countries as well as Persia, much of the “Jewish” cooking that evolved over time adopted a combination of cooking techniques and recipes from the general region.